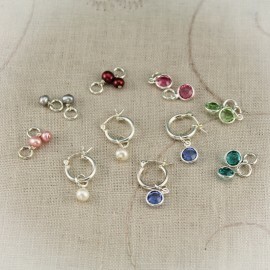 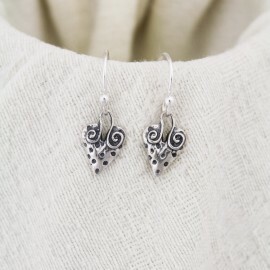 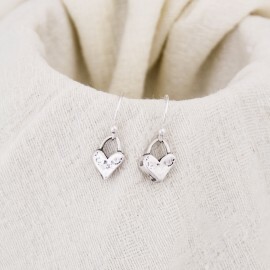 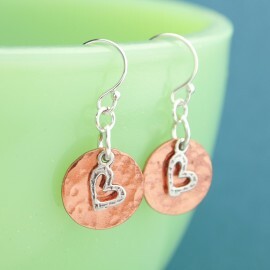 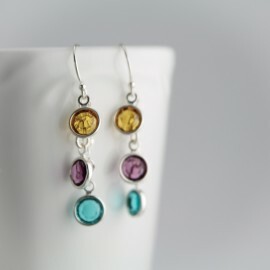 Everyday classic earrings. 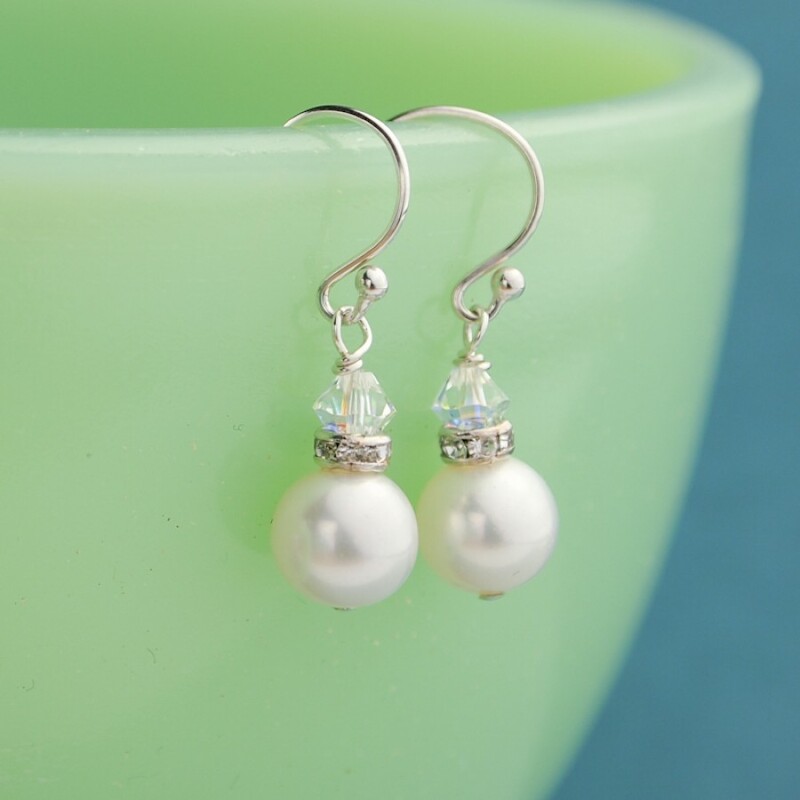 White roundish freshwater pearls, silver crystal rondelles, and clear aurora borealis 4mm crystals wire wrapped with sterling silver. 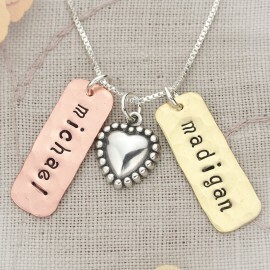 Don't forget the matching necklace. 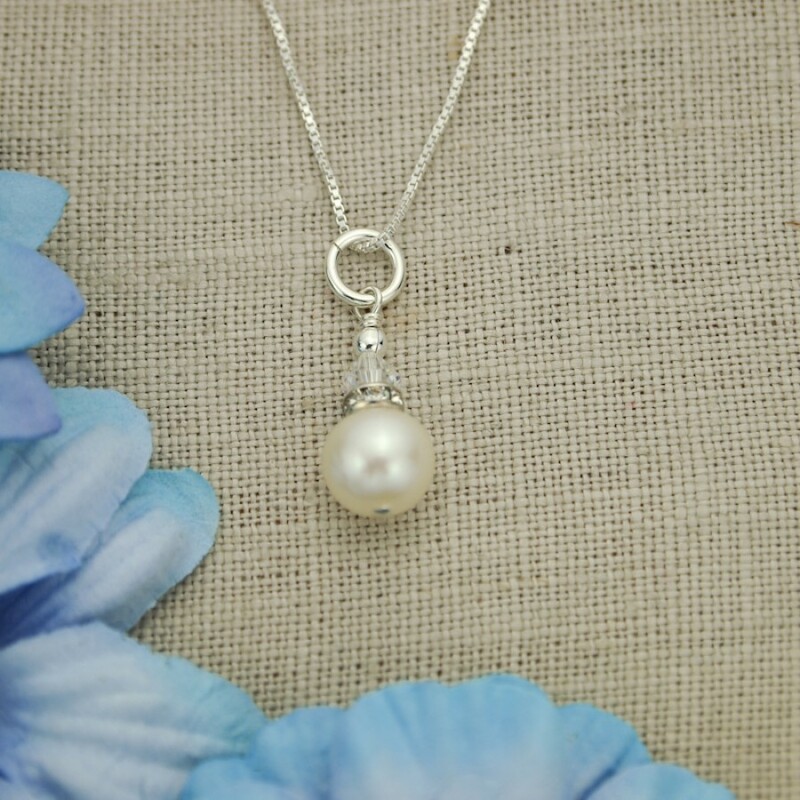 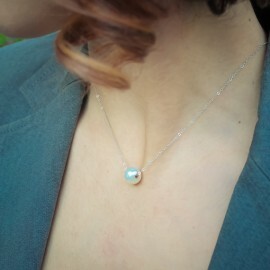 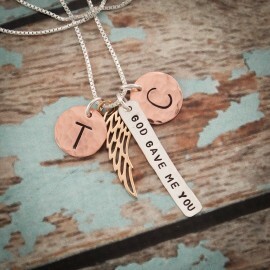 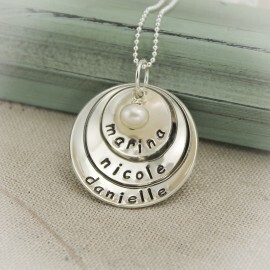 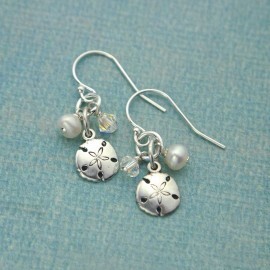 *Perfect necklace for the bride or bridesmaids.